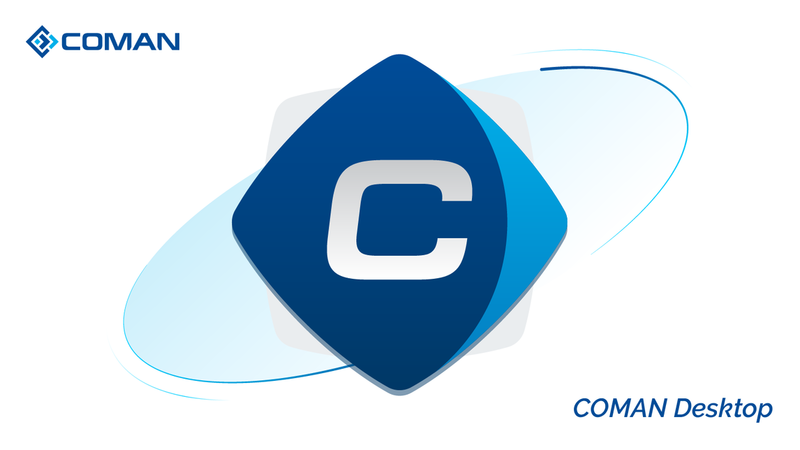 COMAN-Construction Manager is the full version of the COMAN software. This is where the central data hub is located and where all relevant project data comes together. Project managers and selected admins can create the project here, perform view and role management, check the current status or generate reports. It is the heart of COMAN, which contains the complete project construction kit for processing, from which the project manager can use to map the planned project for implementation. The software analyzes old projects and project structures and supports the efficient creation of new projects with intelligent suggestions. 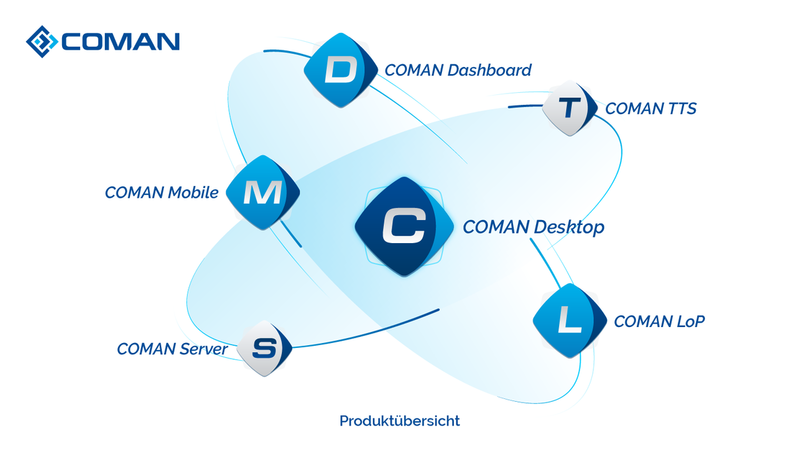 From here, the data is channeled and sent specifically to the various applications, such as COMAN Mobile, COMAN LoP, the COMAN Dashboard or other external applications. Conversely, all changes, error reports, test logs, etc. made in the applications are also fed back here and made available to project management.